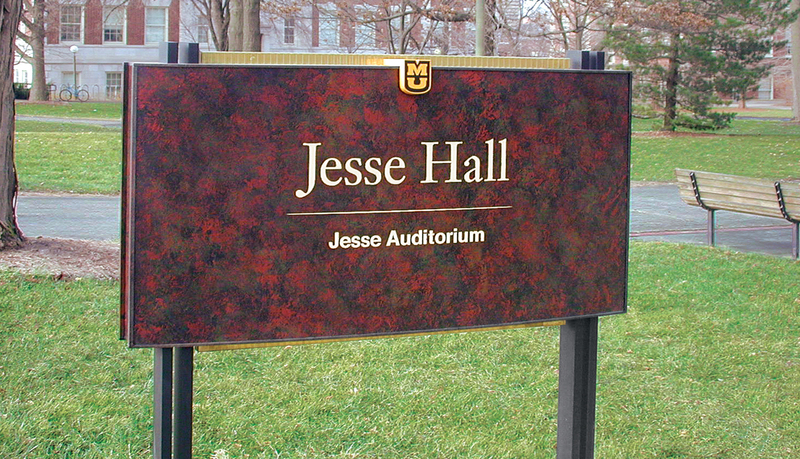 The University of Missouri – Columbia is a comprehensive, public university and the flagship campus of the University of Missouri system. The only public AAU and Carnegie institution in Missouri, the University of Missouri – Columbia is home to more than 32,000 students from the state of Missouri, every state in the U.S., and from 115 countries. 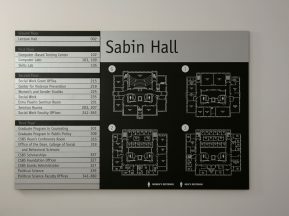 Due to the growth and expansion over the years, the university staff wanted to improve the wayfinding and identification system. 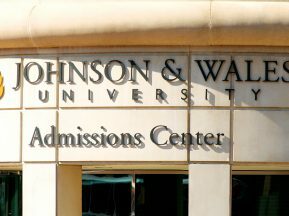 A new exterior wayfinding and identification system was needed to effectively promote the university brand and complement the rustic architectural design and décor of the campus facilities while meeting the navigational needs of students, visitors and faculty. 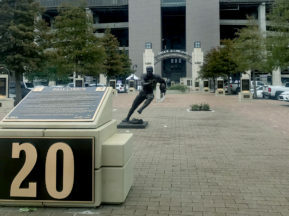 In addition, they wanted to prominently highlight areas and buildings that were commonly sought to make the campus friendlier to the community. 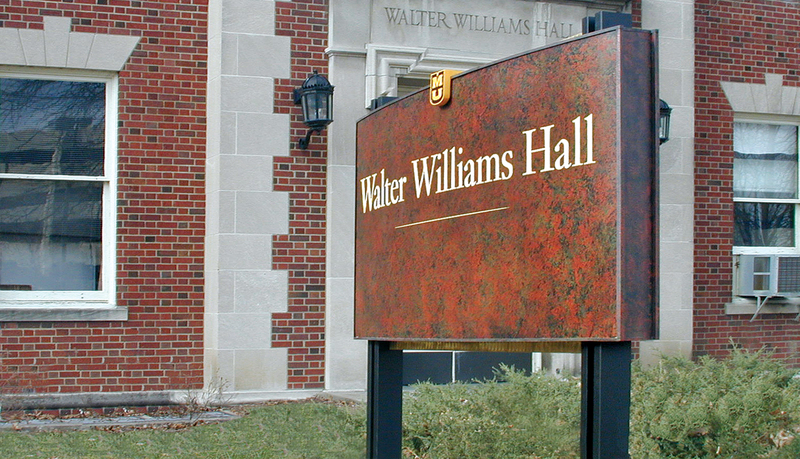 Due to ASI’s history of creating and implementing custom exterior wayfinding and identity solutions for the educational market, the facility management team at the university asked ASI to fabricate and install the signage. After being selected by the university due to a highly-competitive proposal, ASI began to work with the university staff and the designer to understand the design intent and to ensure the finished solution was produced to meet the aesthetic and performance criteria. 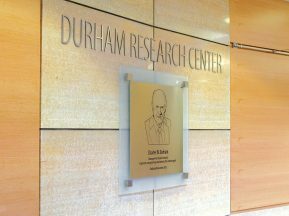 Following several meetings, ASI engineered, fabricated and installed a custom curved-face, dimensional graphic post and panel solution to effectively meet the goals of the new signage program. 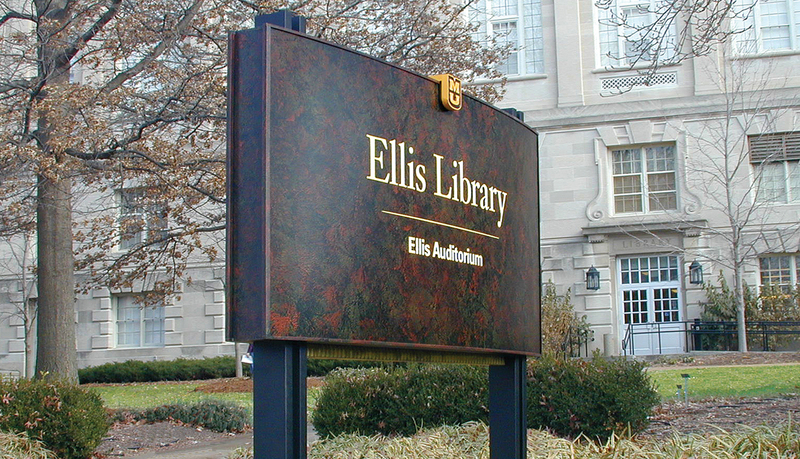 Each exterior sign includes the “MU” logo to ensure prominent branding through the campus. To complement the look of the campus, ASI devised a special four-step paint finish process involving topcoats, clearcoats, and sponge painting. 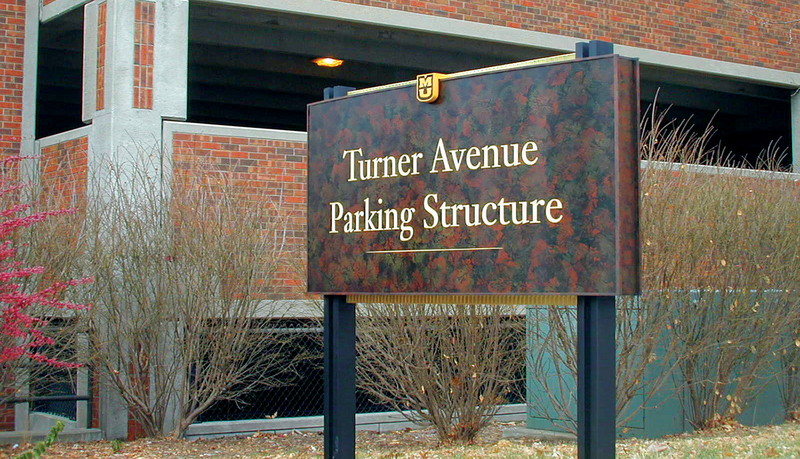 The result is an exterior signage solution that effectively simulates a rustic appearance while withstanding the weather extremes of the Midwest region.